Lot’s of people come to me and ask “Where the heck do I start searching for my first home?”. Of course there is the obvious which is looking for homes online but aside from that really “where should I start“. In June let’s do a quick course in home buying 101. I am a big proponent of do what’s best for YOU, not your realtor, attorney, friend or family member. Think about your lifestyle and your situation. Question yourself is buying a home really the best thing for YOU? Some people choose to not buy and rent for years because they don’t want the responsibility of a mortgage and the pressure that comes with that. At the end of the day you will be stuck paying for that mortgage so you need to make sure you are ready. After working with 300+ homebuyers I hear this question a lot. Here is what I recommend. Have a conversation with yourself (I know this sounds crazy) seriously have an honest conversation with yourself first to make sure you are okay with the responsibilities of home ownership. As you know with homeownership comes home inspection results, dealing with appraisal issues, stubborn sellers, legal issues, taking care of a broken furnace, plumbing issues etc. I could go on and on and on! I am seriously not trying to get you to not buy but just to see the pro’s and con’s of home buying. Once you have a conversation with yourself please talk to your significant other. If this is a partnership or if you are solo, then get advice from your parents or a best friend. Also make sure you take the emotion out of it so you can make practical and logical decisions. The dreaded old financial part, eek! I hope your ready. I know you see all types of beautiful homes online don’t let those pretty pictures fool you. 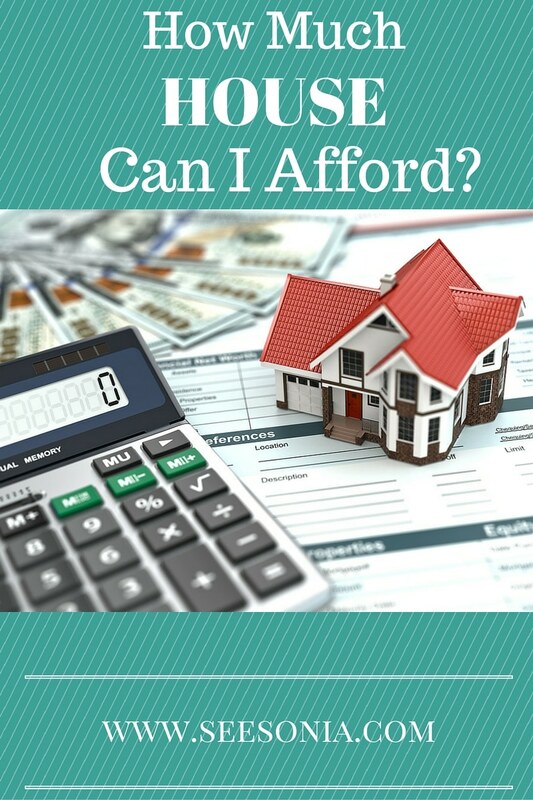 Start on your finances super early too many times I have found myself talking to the buyer about other expenses outside of your regular old down payment money. Be ready to get hounded on in terms of getting your finances scrutinized. The loan officer will be asking you for your bank statements, income tax statements, how much money do you have, are married, have you been divorced. There will be many many questions so get ready. I can’t stress this enough have some money in the bank, the fact of the matter is having zero dollars won’t cut it. Save. Save. Save. If you really want a home or condo you will have to sacrifice from buying other things. Yes there are down payment assistance programs but that won’t cover your closing cost, home inspector fees, appraisal etc. There is a huge misconception that talking to a loan officer right now means “buying a home RIGHT NOW” that is totally totally false. Get on the phone right now and start talking to a mortgage banker ASAP. He/she will not charge you for running your credit and also letting you know where you fall in terms of your credit score. If you do not know what is going on right NOW, then you will not know where to go from here. What about if your score is super low? What about if someone is using your identity and you didn’t even know it? What about if your score is high but you are have collection accounts? So many questions can pop up and you won’t even be ready. When you look up your credit online on karma.com or freecreditreport.com all of these are but blended scores that are often referred to as FAKO or educational scores. FAKO score is literally any score that is not a FICO score which is what most credit bureaus provide you. You see when a loan officer pulls your credit it’s a hard pull Hard inquiries are inquiries where a potential lender is reviewing your credit because you’ve applied for credit with them. I would not recommend a hard pull because it does lower your credit but if you are just starting out it won’t affect unless you do many pulls on your credit score.